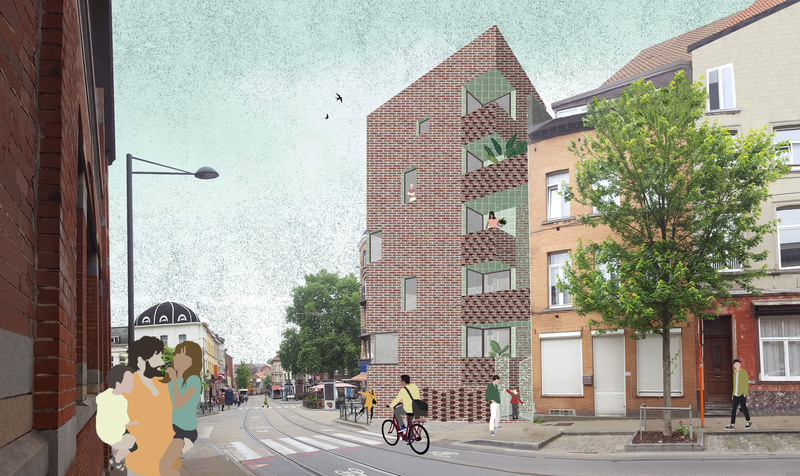 Competition for the construction of 4 housing units and one shared bikes room for the citizens. In association with atelier d'architecture Fabrique d'Espaces - Sébastien Causin. Project not selected among 5 finalists. Congratulations to the winner M Architecture & VO.